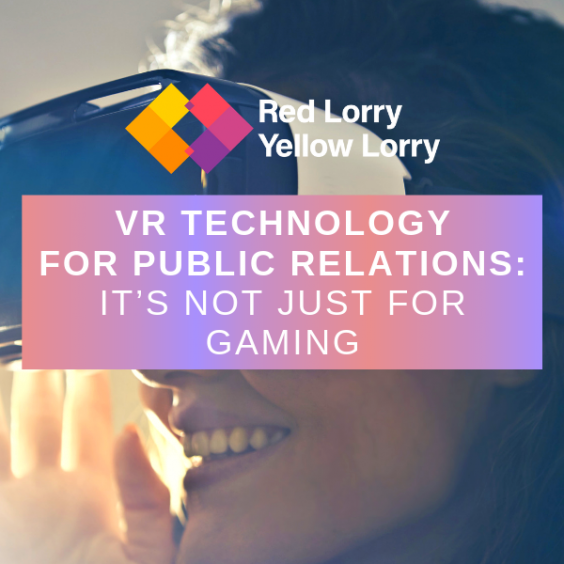 When I started working in technology PR a few years ago, two things stood out to me more than anything else – most of the journalists were old enough to be my parents and most of the technology was dry and complicated. For someone like myself who did not come from a technology background, understanding how these technologies impacted my everyday life and why they were important was often as difficult as mastering the acronyms. The reality of the IT professionals and product developers that used the technologies we were talking about wasn’t too far from this either. Think Moss from The IT Crowd and you wouldn’t be too far off. Fast forward a few years to today and the reality couldn’t be more different. For a start, most of the journalists are now younger than me (only by a couple of years, by the way) and the technologies they write about are easily as part of my everyday life as anything else. I’ve gone from talking about semiconductors and micro-components to The Internet of Things and artificial intelligence. I can finally talk to my friends about the technologies my clients produce without leaving them in confused silence. Also, the IT team is no longer a basement full of social outcasts that only come to the surface to install software and turn your computer off and back on again. They are now increasingly pivotal to productivity and efficiency. 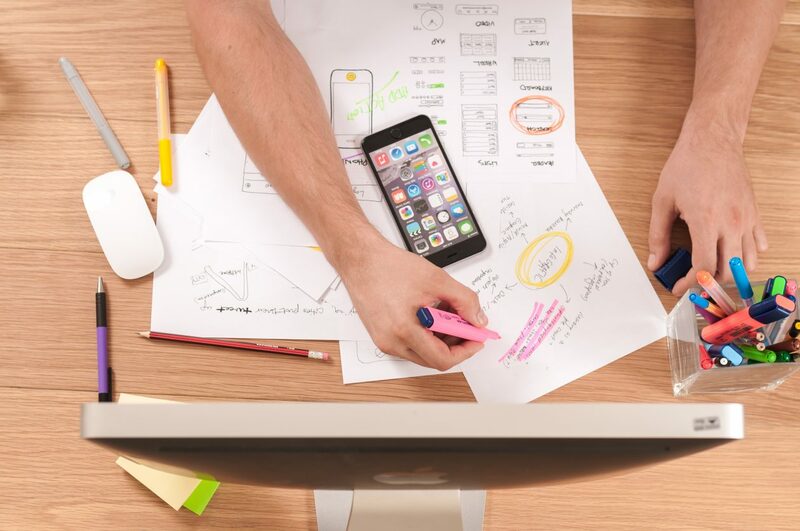 From enabling remote working for small businesses to helping businesses process data more efficiently, the IT team is becoming more of a business function than the admin function it used to be. As a result of this change, IT media is also changing to reflect the change in the wider industry. This means a different skill set is now needed to effectively cover the new talking points. An ability to grasp technology is no longer enough. Technology journalists are now also required to have an understanding of business processes and how technology impacts those. Speaking at the recent launch of Silicon UK (formerly TechWeekEurope), Steve McCaskill, the editor alluded to this ongoing change and the impact it could have. “Some believe these developments could herald a ‘fourth industrial revolution’, making organisations more productive and opening up new markets. What is clear is that technology decisions are now business decisions too. So we are changing to reflect this”, McCaskill said. Silicon UK is not alone in this transition. A quick look at any technology publication will reveal that they are now as much business publications as they are technology publications. No gratuitous product announcements in sight. Your product must be making a real difference in the market place and you must be saying something new and different to get that coverage. 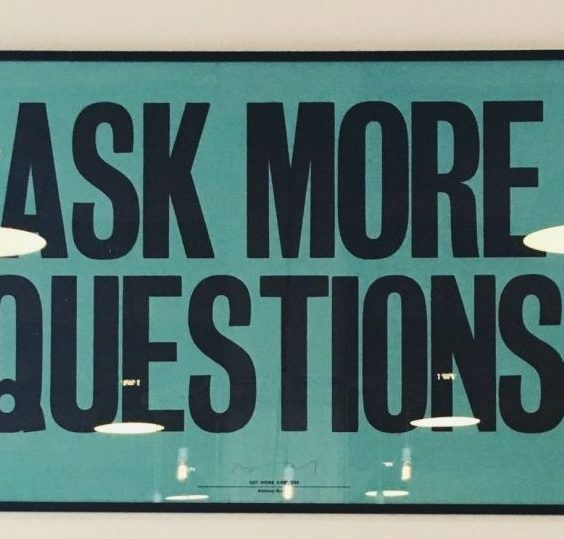 Companies that don’t adhere to this new way of doing this will simply get left behind. The evolution hasn’t missed PR either (in case you were wondering). Just like the shift in the media, an understanding of technology and the media is no longer sufficient on their own. We have to be business minded as well. On top of understanding the technology and the media, there is now the added emphasis on grasping the bigger picture of our clients’ technologies and how they impact their customers’ everyday processes. Sending out press releases for the sake of it just won’t cut it anymore. It’s all about the targeted, integrated approach that speaks directly to industry pain points. Wherever you look and however you look at it, change is in the air and it is a wonderful thing. It is a challenge for everyone involved, however. Technology companies have wetted their customers’ appetite and now the customers want more. Journalists’ challenge is to make sure that they continue to accurately tell the story of these technologies and their business benefits. For us PRs, our challenge to make sure the channels between technology companies and journalists remain clear so that they can focus on doing what they do best. For me, this is the best place to be and I couldn’t think of a better time to be here. 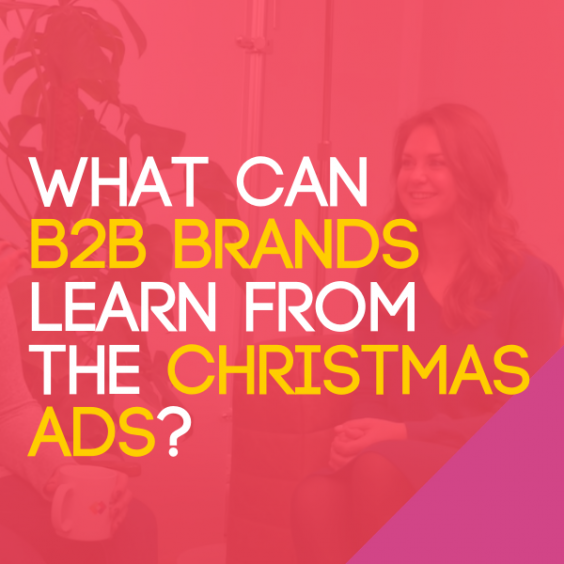 Christmas ads: What b2b brands can learn from the Christmas ads?